The evolving nature of marketing, advertising and brand building is related to changing technologies and changing consumer behaviour. As more and more people across the world become online citizens and spend more and more of their waking hours online, businesses wishing to connect with existing and potential customers have pursued those customers online. Just like PPC (pay-per-click) ads on search engines, social PPC is one more way for brands to promote themselves with the aim of building a relationship with customers or selling a product or advertising an ongoing discount to those customers. Social PPC is an extension of traditional PPC advertising that is the backbone of online advertising and which is relied upon by search engine marketers and online marketing professionals. Whereas PPC ads refer to ads placed on websites — with Google running the largest such as network — social PPC refers to ads in social networks. Among the social networks, Facebook is the king with 1.3 billion monthly active users and growing. Facebook is making every effort as a publicly listed company to monetise this user base. Displaying PPC ads in a strategic fashion in the Facebook Newsfeed and to the right of the Newsfeed to those billion plus users is one of the most effective ways for Facebook to earn money. Those billion users of Facebook and the additional hundreds of millions of users of Twitter, Pinterest, Instagram and other social media networks present an opportunity to online marketers to take their message to their customers. Facebook has clearly moved along farther on the road to offering advertising options to companies. Other social media platforms have their own individualised and different approaches to PPC ads on their websites. 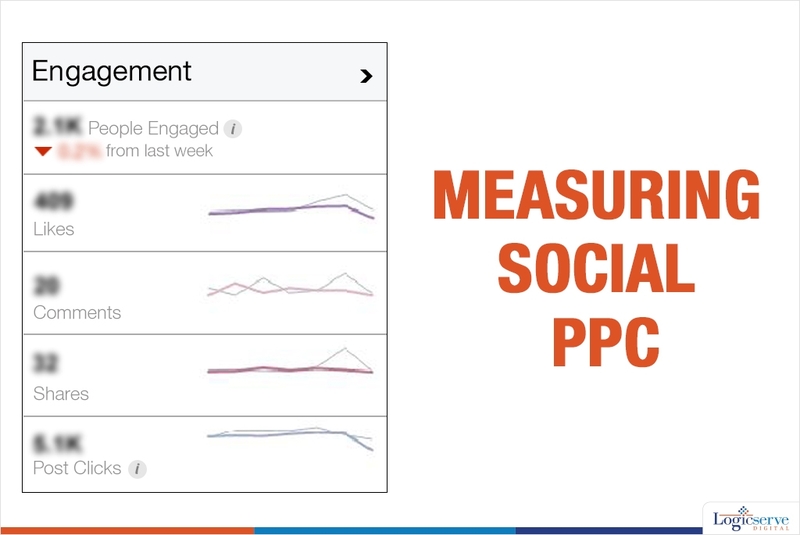 Different social media have different cost structures for these PPC ads and different engagement metrics. For Facebook PPC ads, you can opt for either a daily or a lifetime budget and also for cost per thousand impressions (CPM) or cost per click (CPC). Hence, businesses get to set their daily budgets and so on depending on their needs and financial status. This is quite in contrast to traditional advertising where the costs are fixed — take, for example, Super Bowl ads that can cost $4 million for a 30-second spot or $8 million for a 60-second spot. Facebook offers a wide variety of advertising options including sponsoring a page and sponsoring a post and so on. Your Facebook PPC strategy should be driven by your targeted result — whether you want more Likes for a Facebook page, generate sales/leads, etc. Engagement with Twitter ads is measured via interactions with promoted tweets, including replies, retweets, Favourites, @ replies, etc. For B2B marketers in particular, LinkedIn also offers a powerful platform which is more expensive than Facebook and Twitter. To get the best returns from your investment in social PPC, you got to have a detailed plan and you have to follow through on it. While search PPC ads are linked to particular keywords, social PPC ads can be tailored in different ways depending on the social media platform. 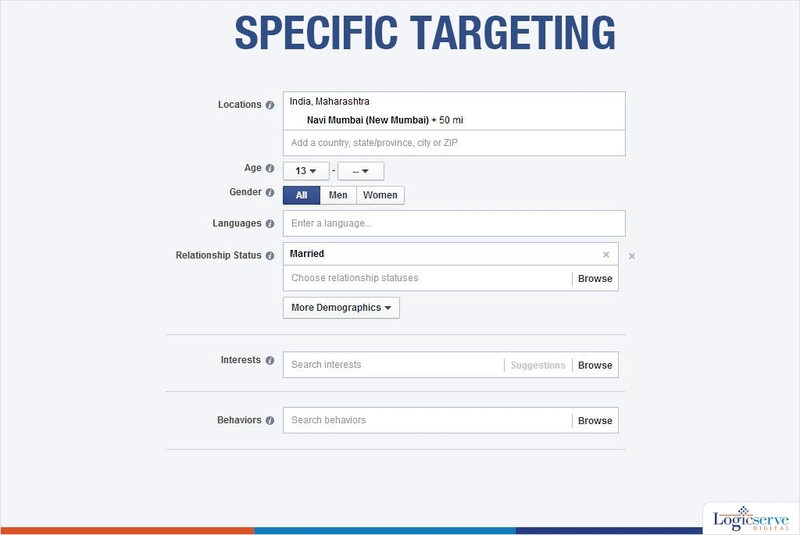 Within the Social PPC ads, the key parameters which can be defined include age, gender, city, category interest, marital status, designation and company depending upon the nature and extent of campaign. Furthermore, the definition of such parameters assists in in-depth monitoring of the campaign such as the engagement ratios, post clicks, shares, post reads and other vital traffic details. For example, you can use hashtags on Facebook, Twitter and other social networks to tag your posts. These hashtags can function somewhat like the keywords in search PPC ads and your social PPC campaign content can use these same hashtags to send a uniform message. Your social PPC campaign should be built around one consistent message and push that message across all the different platforms. This message should also match any search marketing PPC campaigns you may be simultaneously undertaking. To keep the audience interested, the message should be interesting. Various brands adopt different techniques; while some try to be funny, most will be strictly professional. It depends on the size of the business. A giant brand such as Apple, IBM or GE cannot afford to be cavalier as they are more risk-averse and know the dangers of putting even one foot wrong on social media. Social media bloopers are legion and when those bloopers come from corporate Facebook pages or Twitter accounts, people lose no time to take the company to the cleaners. And the media gets fodder as well. Keeping track of all sorts of numbers related to your social PPC campaign is pretty important if you want to learn from your campaign and streamline it further or improve it or get better returns from the money you spend in such PPC campaigns. Like Google Analytics gives you a lot of insights about the website visitors, with social PPC analytics, you will get insights about your social media audience. You will learn about what sort of Facebook posts or tweets get the most social shares which will help you refine your marketing message. Whether you are paying for impressions or clicks on Facebook, having a good idea about your ROAS (Return On Ad Spend) is very important as that will help you determine if you are getting a worthwhile return on your social PPC investments. Remember that you need not necessarily be active on all these different social media platforms to run a social PPC campaign. For example, for a Twitter campaign, all you need is to have a Twitter account. As you dive into the big world of social media which is ever-changing, you will keep learning as you pursue your social media marketing campaigns. Facebook and Twitter are here to stay. They will be around five years from now although they might change in small and large ways. You can think of social PPC as one of the three sides of the online marketing triangle with search PPC and video ads comprising the other two sides. It takes all three sides to complete that triangle.